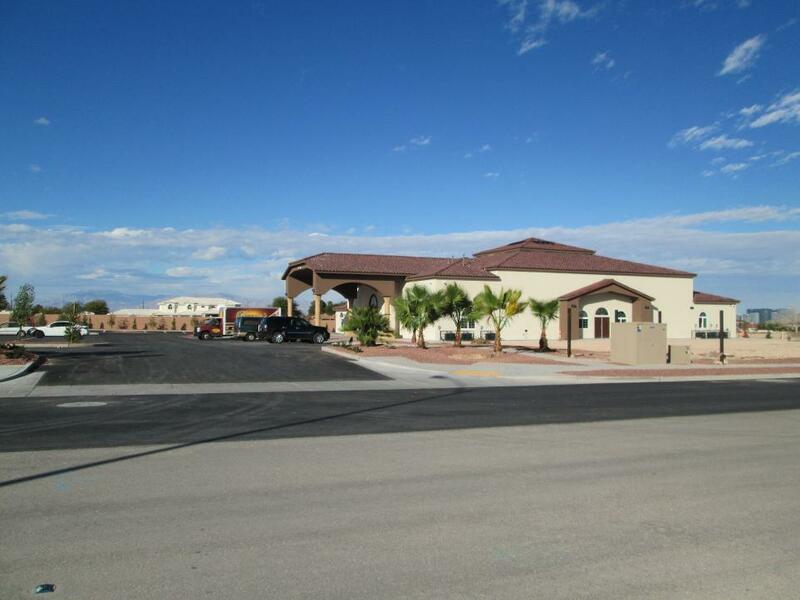 We are located at 6336 West Post Road in Las Vegas Nevada. The closest intersection to the Church is South Jones & Beltway 215. Take Freeway 15 South to 215 West. Exit on Jones Blvd. and make a right (go North on Jones). Less than half a mile, make a left on Post Road (go West on Post). The Church is located to your right. Go west on Flamingo or Tropicana, make a left on Jones Blvd. (go South on Jones). After you pass Russell and Patrick, Make a right on Post Road (go West on Post). The Church is located to your right. Las Vegas, NV 89133-4724 - U.S.A.